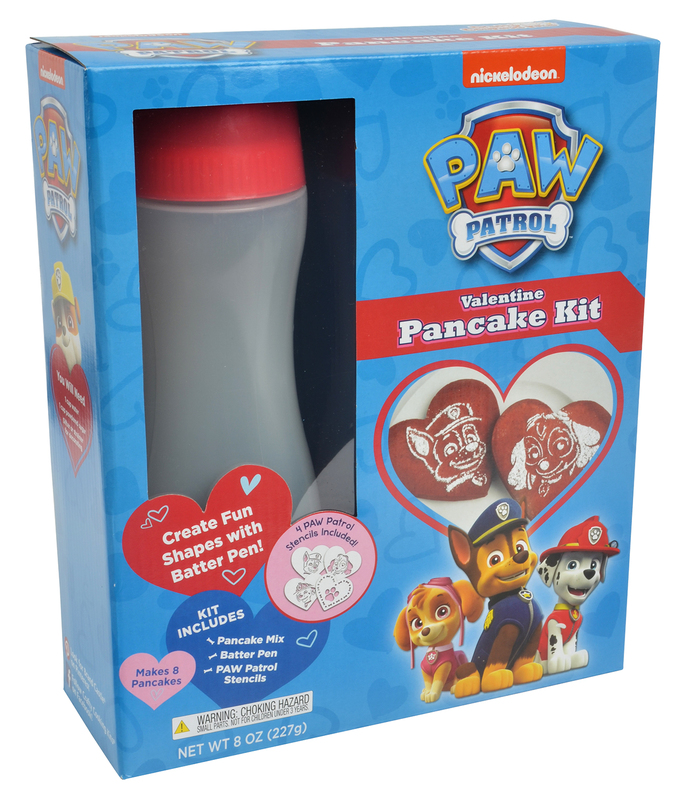 Snap, Crackle, and Pop are at it again – this time they are spreading the joy of peace & love! These dipped cereal treats are the perfect edible valentine. 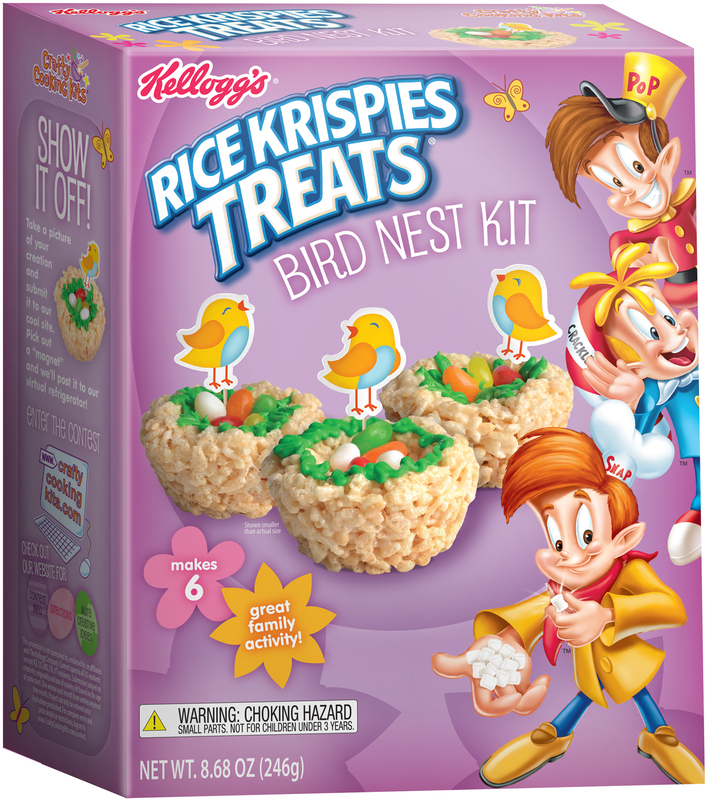 Kellogg’s® Rice Krispies Cereal: Rice, Sugar, Contains 2% or Less of Salt, Malt Flavor, BHT for Freshness, Vitamins and Minerals [Reduced Iron, Niacinamide, Vitamin B1 (Thiamine Hydrochloride), Vitamin B6 (Pyridoxine Hydrochloride), Calcium Pantothenate, Folic Acid]. Adults Wash mold and cutter with soap and warm water and dry thoroughly. Kids Be sure to wash hands. Cooking can be messy work. You might want to wear a smock or apron. Set aside 8 candy wafers to use later when decorating. Divide remaining candy wafers into two microwave-safe bowls. Adults Heat first bowl of wafers in 30-second intervals, stirring in between, until melted. Add 1/2 tsp. vegetable oil and stir well to combine. Divide evenly into the candy mold, tap gently on the counter to release air bubbles, and place in refrigerator for 15 to 30 minutes to set. Once set, remove from refrigerator and turn upside down over clean surface. Gently press on mold to release heart shapes. Repeat with second bowl of candy wafers. While that mold is in the refrigerator, make the Rice Krispies Treats: Over LOW heat, melt butter in a large saucepan. Add marshmallows and continue to heat, stirring constantly, until marshmallows are completely melted. Add Rice Krispies cereal, stir well to coat, and remove from heat. Mixture will be warm – transfer to a large bowl and allow mixture to stand for a few minutes to make shaping easier. Adults Coat kids’ hands with cooking spray. Kids Turn the cutter upside down and press a small handful of Rice Krispies mixture inside. 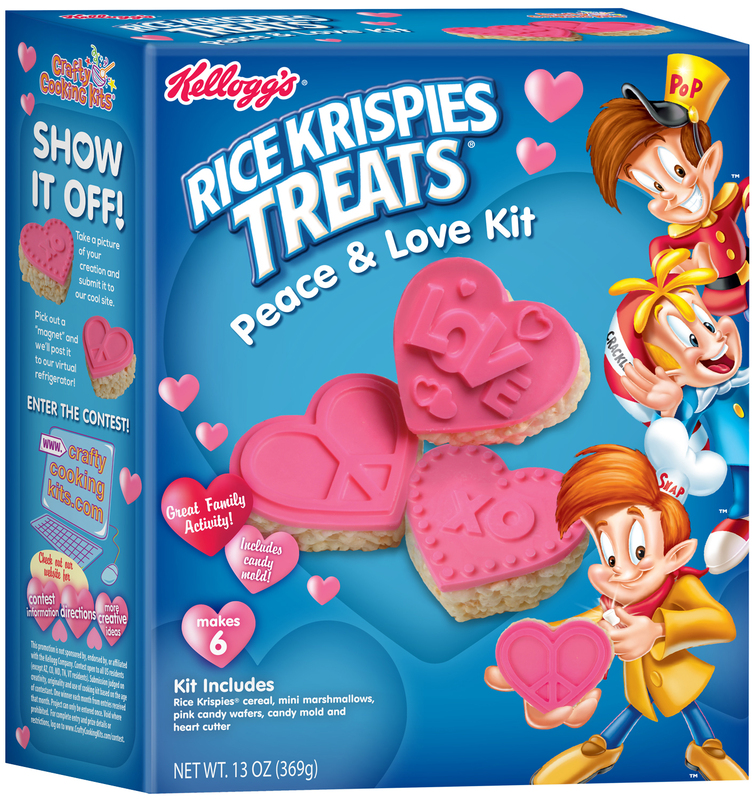 Remove cutter and repeat with remaining Rice Krispies mixture to make 6 hearts. Adults Place remaining candy wafers in a small microwave-safe bowl and gently heat in 15-second intervals until melted. 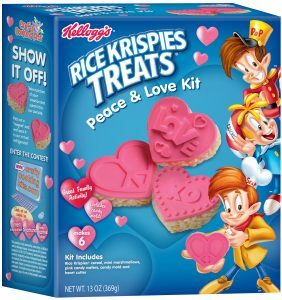 Use a spoon or small butter knife to spread a bit of melted wafer onto the bottom of the molded candy and press onto a Rice Krispies Treats heart to secure. Place on serving platter and enjoy! 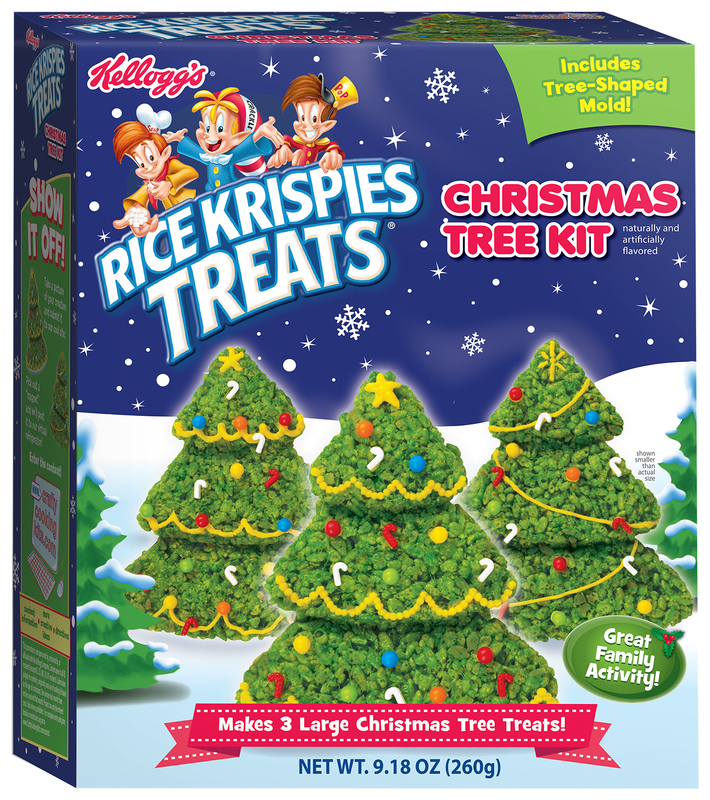 HINT: It may be tempting to save your snacks, but Rice Krispies Treats are best eaten within 24 hours.